Hello ! I am passionate about herbs and all the amazing things it can do to benefit health. Throughout the years, I have grown my own favorite herbs in my garden to make herbal tea at home. I have also discovered wonderful quality herbal teas coming from all over the world. 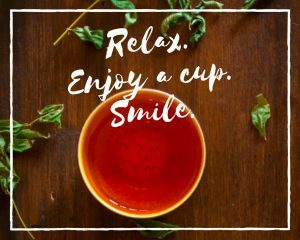 Over time, I have replaced coffee and juices with herbal teas (hot or cold) in my routine and I have seen the benefits on my health and overall energy. 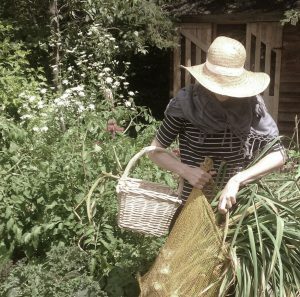 I have a certification in wild foraging and I have done several workshops with professional herbalists while growing my medicinal herb garden. I will post here about herbal teas that I find tasty and that I enjoy drinking. 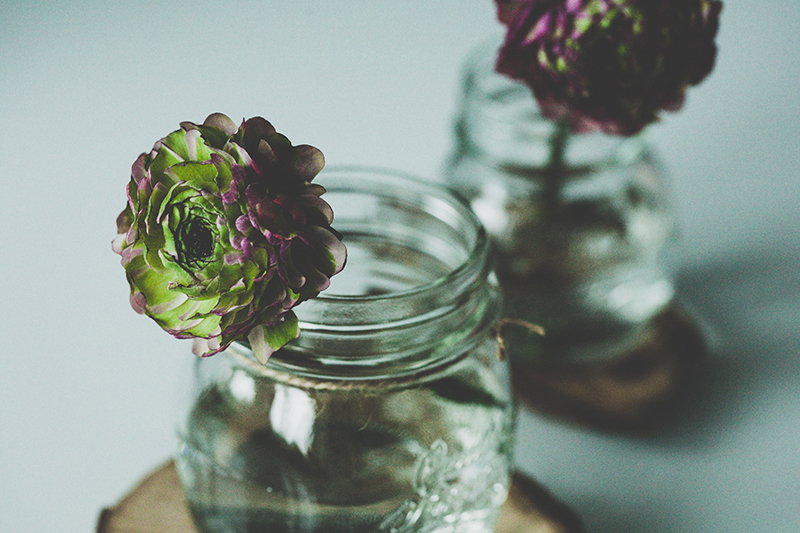 Fun, inspiring and somehow informative posts, but mostly simple and accessible. I am not an herbalist or pretend to be, but I do thorough research and I will discuss some plant properties. 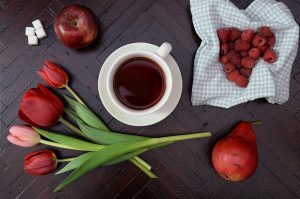 I am posting here information about different kinds of herbal teas to include in a good diet. You will find products and teas I love, suggestions and recommendations. I am also an art lover and I love ceramic works… So ! I might include here and there some nice hand-made ceramic mugs or gift suggestions. You will find, throughout the website, some affiliate links to certain products. The links that you find are products that I bought myself or that I have researched and that I genuinely recommend. Be aware that some plants can interact with medication and it is recommended to ask your doctor before using herbal teas, or if you are pregnant. I don’t pretend to cover all topics about herbal teas, which is an incredibly vast and rich world. I am here to share, day by day, my discoveries ! If you are interested in learning how to start your online business and earn some money from home, I learned a lot from Wealthy Affiliate Program. It has been an exciting journey while writing about a passion ! I hope you enjoy ! Thanks for dropping by ! Feel free to leave comments !